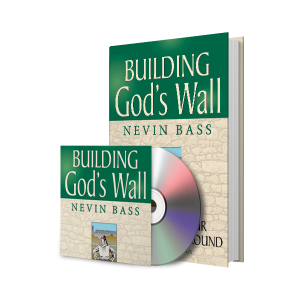 I recently have read Nevin Bass’ book, Building God’s Wall. this book had such an impact on me that I am now teaching it to our Bible Study group at our Church. 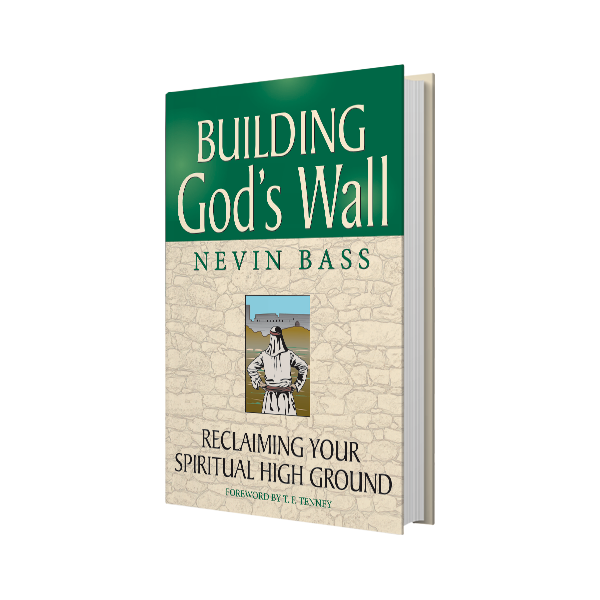 Bass takes a look at the rebuilding of the wall by Nehemiah and points out great spiritual truths as he goes chapter by chapter through the rebuilding process. I have recommended this book to several friends, even bought a few copies to give away. It is a great book for devotional reading or a great resource for teaching.